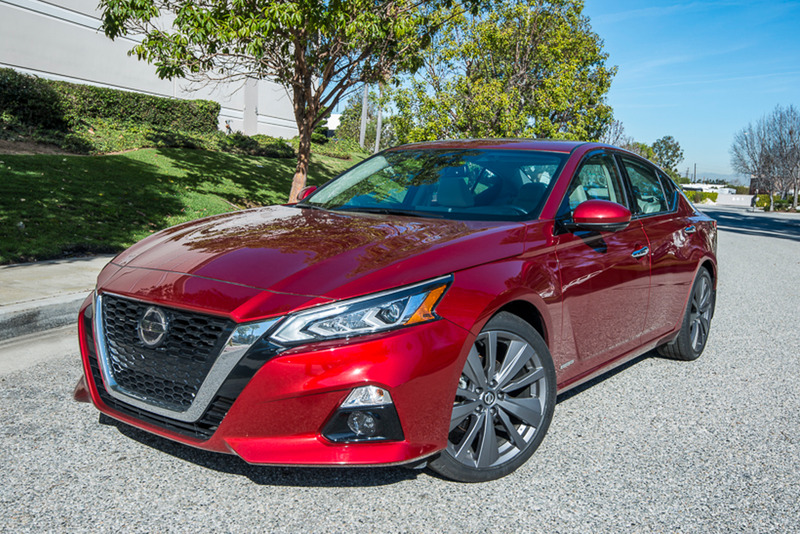 Nissan's 2019 Altima midsize sedan enters its sixth generation with an updated powertrain lineup and a bevy of safety technology features. Read our 2019 Altima driving impressions. Photos by Kelly Bracken.